Media releases, publications and news stories. 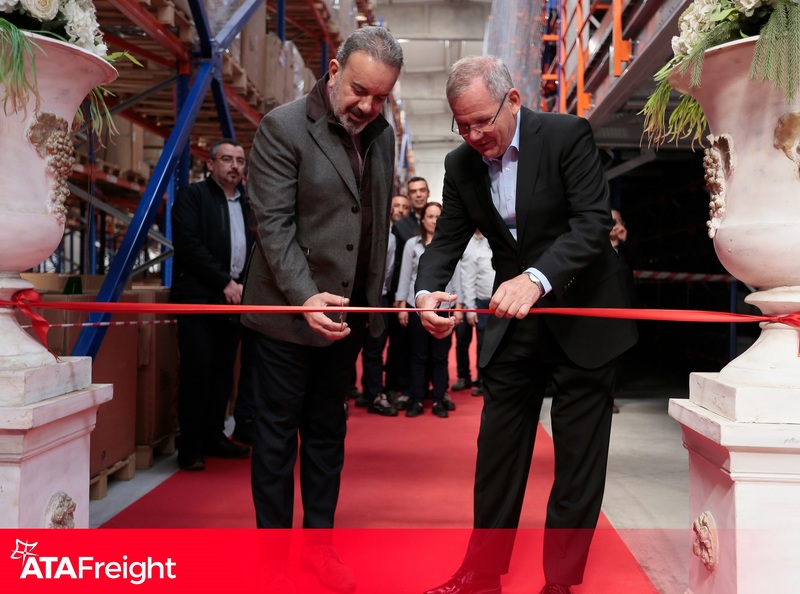 ATA Freight Announces Opening of New Warehouse in Izmir, Torbali. ATA Freight is excited to announce the opening of a new 3.000 m2 warehouse facility in the Izmir, Torbali Industrial zone. This location is strategically located near the Pancar Industrial Zone and will provide a strategic spare part storage space for a recently contracted international Farm and Machinery customer. This warehouse is the 3rd of newly opened warehouses in Izmir since 2018. The new warehouse will also result in reduced freight expenses for ATA Freight’s customers. We are committed to investing in process improvements that will benefit and support our valued partners. Due to the growing demand of our global business and the drive to provide the most efficient and cost-effective services possible, ATA Freight is increasing its global presence to ensure optimal customer satisfaction while offering a source of supply closer to our customers.